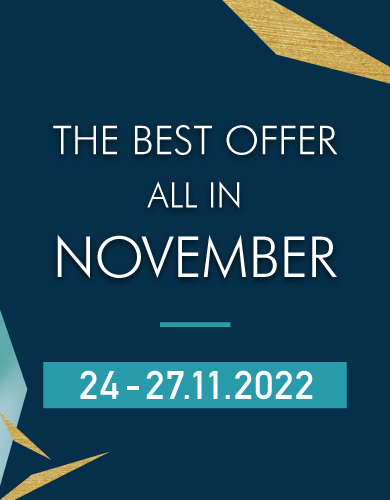 Hong Kong International Jewelry Manufacturers’ Show offers you not only best valued jewelry, but also latest industry information! 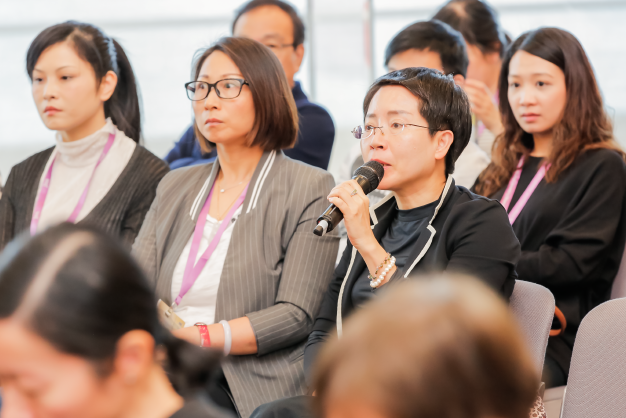 We invite specialists in the industry to hold seminars during the show period every year, which aims to share the latest industry information and enhance the knowledge of the public to be a smart jewelry buyer. 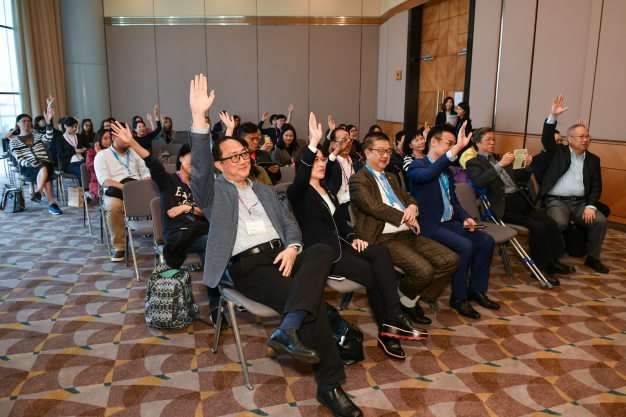 Four jewelry seminars were hosted during show days in JMA Hong Kong 2018, topics included 2019 trend forecast, identification, origin determination of colored gemstones, pricing factors for Ruby & Blue Sapphire and latest diamond market information. At a time of radical change in our jewelry world, Swarovski Gemstones, the prestige brand for genuine gemstones and created stones, transforms the format and focus of Gem Visions, its industry leading trend and design service. 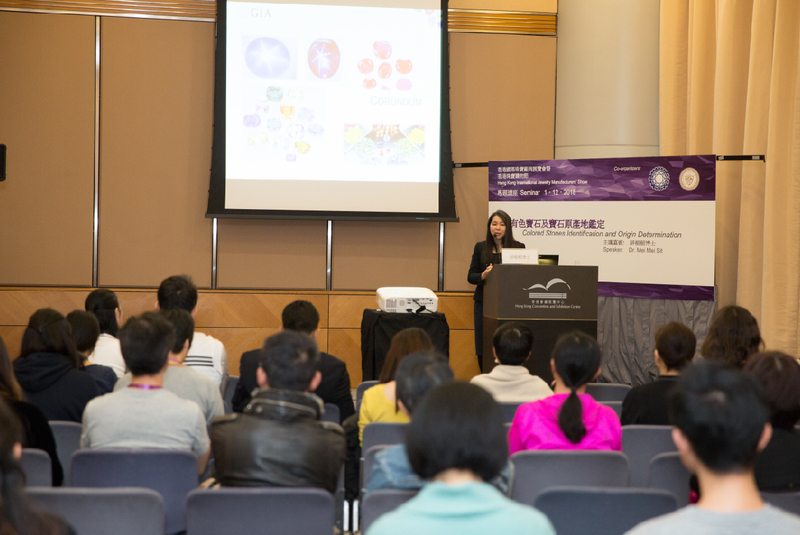 Dr Sit will provide an overview of some common gemstone identification and origin determination; share her insights into the challenges faced by gemologists in the 21st century. Her presentation will also cover the colored stone services offered at GIA. To own a beautiful piece of ruby or blue sapphire is always a girl’s dream. But we have to be careful when we make our choices. Today, our speaker Mr. Johnson Li will share with you some tips and his own experiences in gemstone trading. 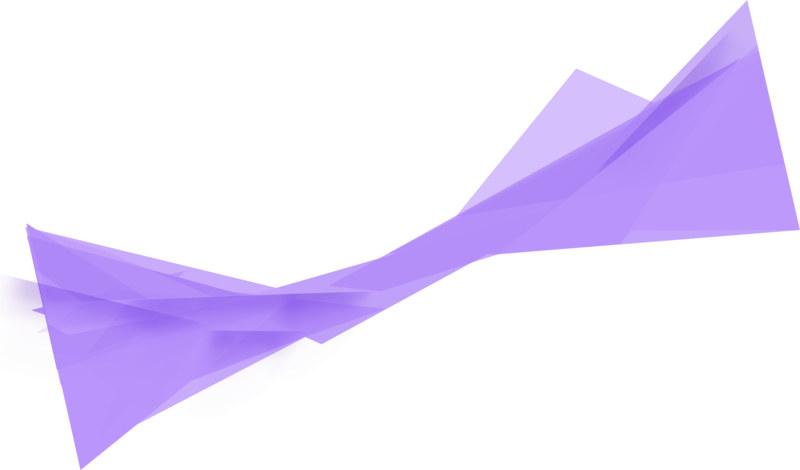 We hope to help you find your own pieces. Diamond is a sign of love and beloved. When you're going to buy a diamond jewellery as a gift for yourself or the best half, you do need to know the latest development of diamond market. 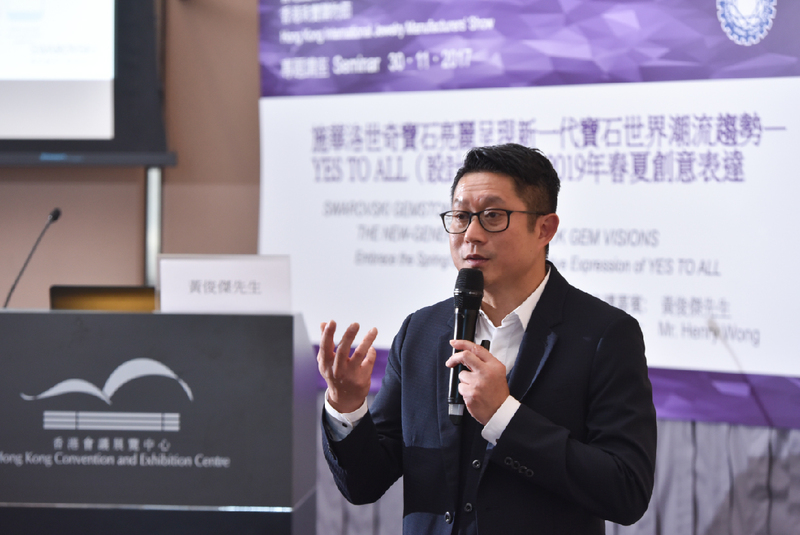 Mr. Dominic Yim, an experienced Certified Gemmologist of Diamond, will tell you how to be a smart consumer with a comprehensive toolkit of diamond knowledge.